Use this option to pay your balance for LEAD 2019. 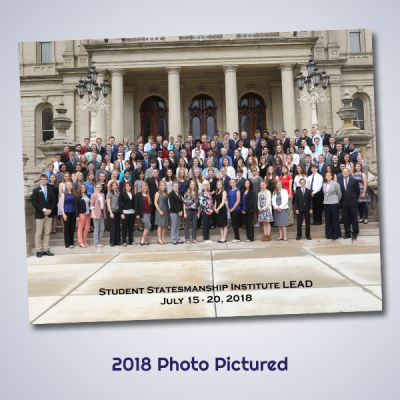 You can help SSI keep costs low paying by check — simply make the check out to SSI, and mail it to PO Box 80108, Lansing, MI 48908 and you’ll save us the cost of credit card processing fees! 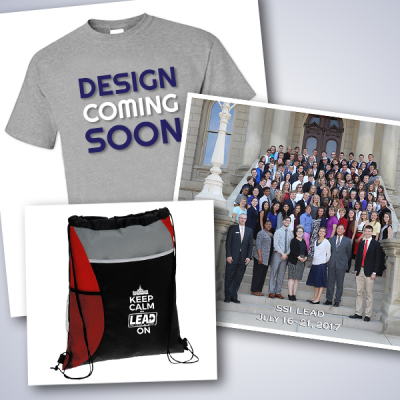 If you are unsure of your balance, you can call 517-321-6233 or email office@ssionline.org. 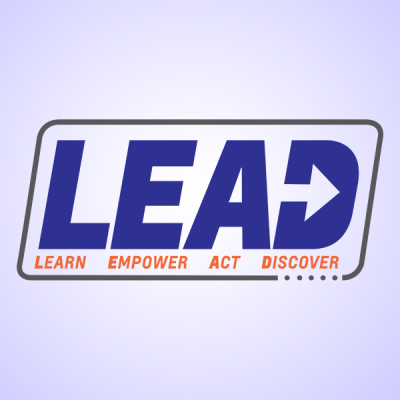 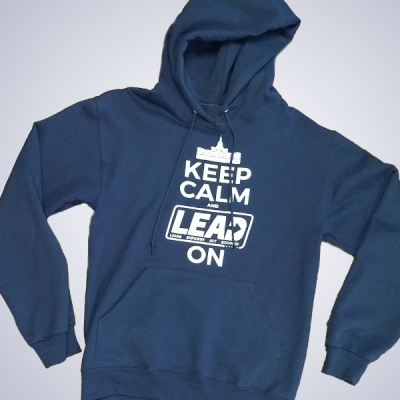 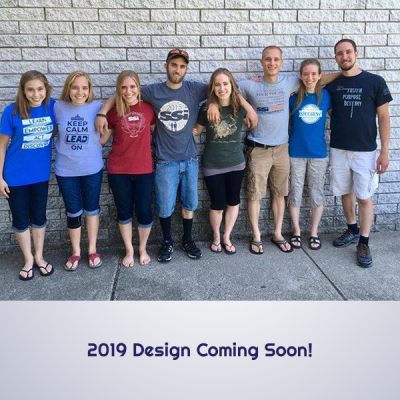 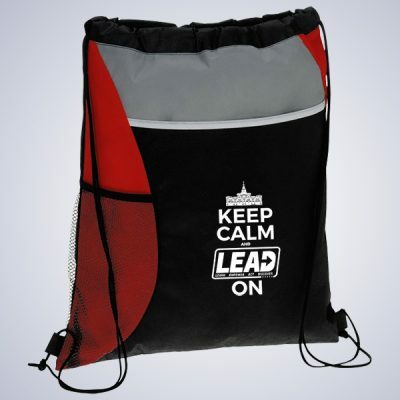 LEAD 2019 Bundle – Photo, Shirt & Bag!